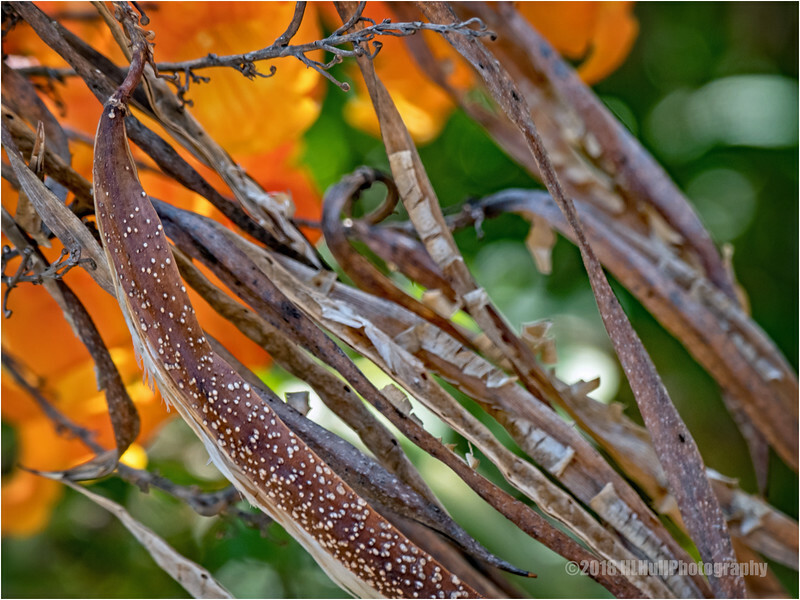 Excellent shot of the detail of the seed pods! Interesting seed pods--not sure I've ever seen this plant, at least in this stage. Amazing shot with colors and details. Great eye to spot this! Well captured!